Each step along the way will get you closer to your goal of home ownership. Rent or Buy - The decision to renting versus owning must be made before starting the process to buy a home. 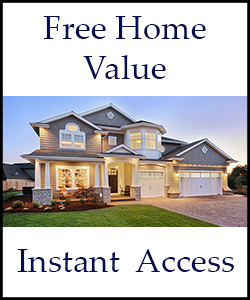 Find Dream Home - Everyone's dream home is different. 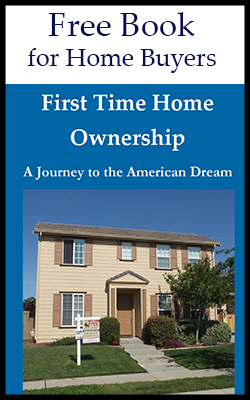 How to begin looking for a home is very individual process. Find Neighborhood - Finding the Right Neighborhood is the first and most important question to answer for the first time home owner. Dream Home Checklist - Creating a home buyer’s checklist benefits the buyer by setting priorities and makes the home searching process less time consuming. EMD and Down payment ready- Having the earnest money deposit (EMD) and down payment ready is a key step in home ownership. Visit areas looking to live - Experience the neighborhood before owning the neighborhood solves many problems before they become problems. It is essential to visit the neighborhood different times of the day. Check out School, Shopping, Crime - Three very important aspects of a neighborhood are schools, shopping and crime. Know what they are before owning will prevent any surprises. Find the right property- All the preparation of finding the right neighborhood, knowing the correct price range and having a clear picture of the house wanted now come together in finding the right home. Real estate problems - The key to understand for the first time home buyer is that there will be real estate problems when trying to close a real estate transaction. Problems are not a sign of anything wrong, until they cannot be solved. Close the deal and own a home or go back to step 3 - The real estate and mortgages problems get solved and the property closes. Or there are problems that make it so the property does not close. When a deal goes bad, go back to 3 steps and start looking for a new home. Don’t take it personally. Keep focused on the dream. What are neighborhood demographics and median incomes? How is the school district? This link is to a fast secure real estate loan broker site. They evaluate the application and personally assign a mortgage professional to find the very best lender and loan. Coffee Real Estate Professional Agents do more for our clients. Home buyers dream of finding a new home inspires us to exceptional diligence when searching the real estate market place. Not only do we look at the houses on the market we will canvas a community to find properties that “just right home” for our clients.